Atrocity – Official Website » Atrocity, Leaves’ Eyes: North American tour 2014 with Moonspell!!! 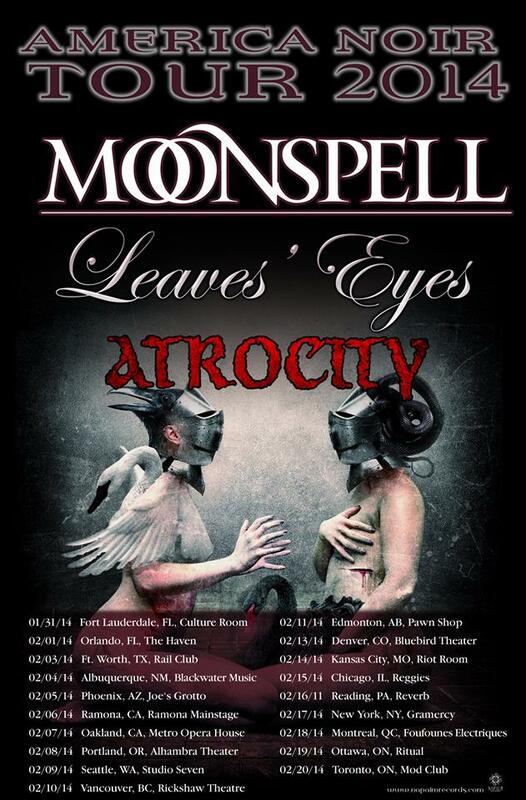 Atrocity, Leaves’ Eyes: North American tour 2014 with Moonspell!!! 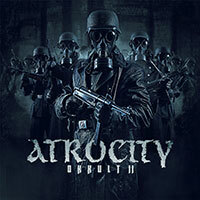 ATROCITY WILL RETURN TO NORTH AMERICA!!! MOONSPELL, LEAVES’ EYES & ATROCITY! What a KILLER tour package! The masters of Dark Metal conquer North America! After touring Europe and Asia ATROCITY and LEAVES’ EYES will return to the US and Canada in 2014! 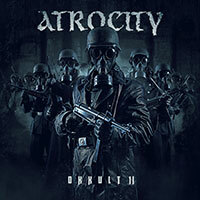 ATROCITY will return with a brutal and infernal setlist consisting of dark and extreme material from all periods of the band’s history and their crushing songs from the “OKKULT” album!